🎧 We are reviewing the Marshall Monitor, an over-ear, closed-back headphone with aesthetics of classic Marshall amps . The Marshall Monitor have an exquisite design, they are so nicely looking that you could even wear them as a fashionable accessory. Still, they are not just attractive, the Marshall Monitor offer super sturdy construction with high quality materials, metal headband and structure, satisfyingly clicky headband extending positions. The headband of the Marshall Monitor has a black vinyl leather finish with stitching details and good inner padding. On the side of the headband you will find brass accents plates that inform the L (left) and R (right) side – very easy to see and recognize. The earcups have a contained oval shape that allow them to offer an over-ear fit but with the size of an on-ear headphone – there is a rubber branded logo on the outer section of cups. Their cups tilt 180 degrees and have a 3.5mm connector on both sides. This connector is there because the Marshall Monitor has a detachable cable system that allows the cable to be connected on either the left or the right earcup – great design idea, comfortable and useful, also found on the V-MODA Crossfade M-100 . The cable included comes with a 1-button remote/mic but if you get the FX version it will have a 3-button remote. Wired headphones usually have a more classic approach to design & features, which makes somewhat more rare to find them packed with advanced features like more typically seen on wireless headphones. Beneath the earpads of the Marshall Monitor you will find their F.T.F (Felt Treble Filter) system slot. The Marshall Monitor comes with a pair of filters that allow them to offer a different treble sounding experience. By fitting the F.T.F. inserts, Marshall informs that their sound becomes more laid back and warm while without the filters you should experience a brighter and clearer sound. To backup their affirmation, the brand provides a frequencies bar graph that shows the effects of the F.T.F system. Music sharing – you can plug a 2nd Marshall Monitor to the remaining free 3.5mm earcup plug and share the music that you are listening to. Magnetic earpads – earpads can be removed on-the-fly without struggling thanks to their well-implemented magnetic system. You can find a similar system on the B&W P9 , Bowers & Wilkins P3 Series2 , Bowers & Wilkins P5 , B&W P7 and B&W PX . Marshall Monitor weight in Ounces and Marshall Monitor weight in grams. The Marshall Monitor unboxing results in a very nice carrying pouch that follows the classic Marshall amps design style, a detachable cable and the F.T.F. filters. Everything comes inside a beautifully designed packaging with a sliding cover. 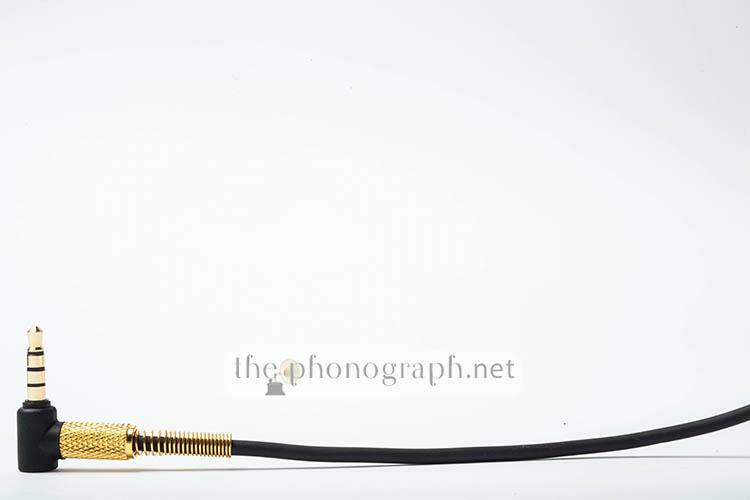 The Marhsall Monitor have super punchy mid-bass and also very deep sub-bass. Their bass is energetic, extends well into sub-bass regions and provides well-armed lower frequencies to fulfill all bass-intense tracks without a single problem. Applying an EQ give an insanely deep sub-bass with even some rumble and impact, also punchier mid-bass. The mids of the Marshall Monitor show strong mid-bass bleed and super warm mids. Lower mids get congested by this level of mid-bass bleed but do not sound distant nor rolled-off. Higher mids are much clearer and crispier but are not forward nor harsh. 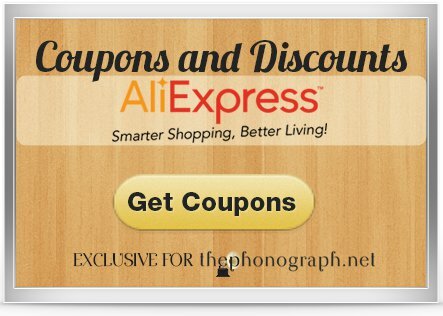 Overall their sound is very smooth and gentle but boomy and congested. Using an EQ, there is a bit less congested lower vocals and more alive sound but mid-bass bleed will always be there. Higher mids become crispier but not harsh, nonetheless they preserve their mids sounding style. Using the Marshall Monitor with the F.T.F. inserts, there is not a noticeable difference and it shouldn’t as most mids and vocals do not reach the frequencies ranges that Marshall states that the F.T.F. filter affect. The Marshall Monitor have darkish highs with enough brightness as to not sound extremely muffled, a small amount of detail is resolved. Recessed profile, mostly no piercing highs nor sibilance. Non-fatiguing sound that can be welcomed by treble sensitive people. With an EQ, huge highs change with a lot of brightness added and significant additional detail. Sibilance arises but piercing highs do not. Using the Marshall Monitor with the F.T.F. inserts, some brightness and detail is lost resulting in an overall darker and muddier sound signature, not a drastic change though. Risks of piercing and sibilant peaks get even less probable. The sound leaking out of the Marshall Monitor is fairly low and much lower than most average headphones. Expect some hearable sound coming out if you crank up the volume quite a bit. The sound isolation provided by the Marshall Monitor is noticeable and stronger than many average over-ear headphones. They will not provide an absolute isolation but will perform quite well. The Marshall Monitor have a non-traditional headband curvature, which is more pronounced and less rounded than usual. This allows them to remove tension on the upper head and distribute it better on the lateral sides of the head. One of our editor’s suffers from chronic inflammation of the upper-head muscles and low-tolerance to pressure in this part of the head, which easily induces headaches. The Marshall Monitor’s special fit is one of the few headphones that allows him to use it for hours without any headaches. If wanted, thanks to their strong clamping force, their headband can be extended further away than you head’s size, placing more fitting pressure on the ears area and less on the head. The earpads are well-cushioned and soft as to offer a nice and comfortable fit. The response to EQ of the Marshall Monitor was very efficient and highly beneficial to their sound quailty, with groundbreaking improvement of their highs, some clearing up of vocals and a crazy addition of sub-bass. Marshall Monitor size and Marshall Monitor fit. Note: Scores for Mids and Highs and resulting averaged score correspond to their performance without the F.T.F. filters. 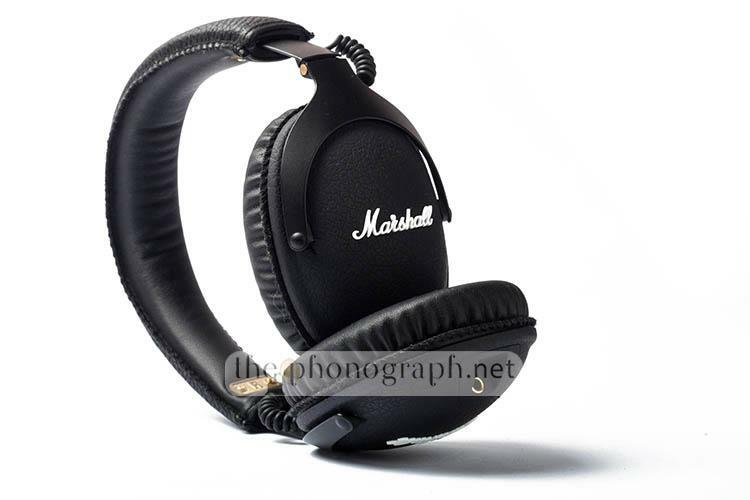 The Marshall Monitor are beautiful headphones with a fashionable style and greatly durable construction. People looking for fun, bassy sound with warm and non harsh nor fatiguing sound will probably like these. Moreover, their stronger than average isolation, lower than average leaking, detachable cables, super strong construction, foldable and small size makes them one our TOP DAILY COMMUTE picks. How many drivers does the Marshall Monitor have? The Marshall Monitor is a single driver headphone. Which means that the Marshall Monitor has 1 driver per side. What type of headphone is the Marshall Monitor? The Marshall Monitor is an over-ear headphone. The Marshall Monitor is an open, semi-open or closed back headphone? The Marshall Monitor is a closed back headphone. Does the Marshall Monitor have a microphone? The Marshall Monitor have a microphone and a remote. What is the price of the Marshall Monitor? Here you can check the most up-to-date price of the Marshall Monitor . Where can I buy the Marshall Monitor? Which Marshall Monitor colors are available? What cable do the Marshall Monitor have? The Marshall Monitor have a detachable, single-sided, round cable. What cable connection does the Marshall Monitor have? 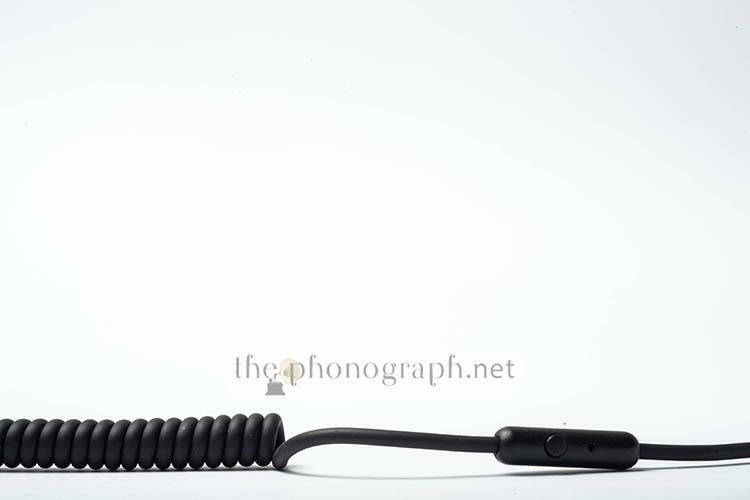 The Marshall Monitor cable connection has a 3.5mm mini stereo plug. Are there replacement cables for the Marshall Monitor ? The Marshall Monitor cables can be replaced with compatible 3.5mm replacement cables. Are there upgrade cables for the Marshall Monitor ? The Marshall Monitor uses 3.5mm cables which are very popular standard cables. You can buy any cable with an 3.5mm connector to upgrade the cable. Does the Marshall Monitor have Bluetooth / The Marshall Monitor is a wireless headphone? The Marshall Monitor does not have Bluetooth but you can buy Bluetooth adapters to make the Marshall Monitor Bluetooth-enabled headphones or you can get the Marshall Monitor Bluetooth , instead. Is the Marshall Monitor compatible with Apple devices? The Marshall Monitor is fully compatible with Apple devices. Is the Marshall Monitor compatible with Android devices? The Marshall Monitor is fully compatible with Android devices.